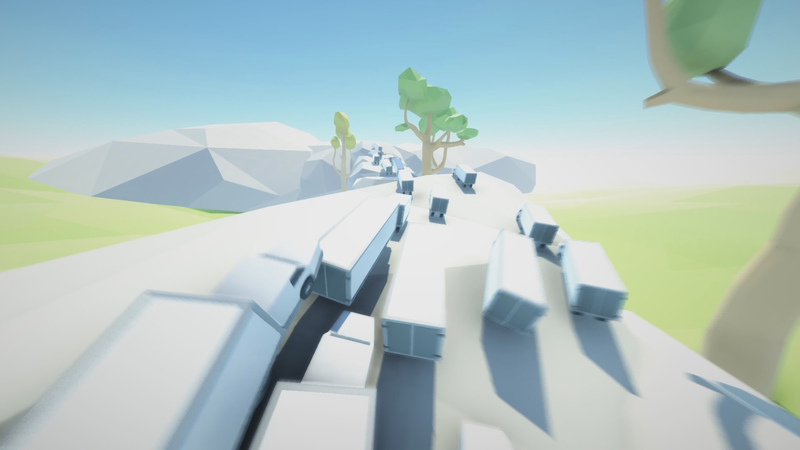 Someone made a video game about leaping across a stampede of trucks, and they cleverly named it Clustertruck. Does that name sound familiar? It's out this week on Steam from Landfall Games. While I don't yet know if the game is for me, I believe it's worth commending for its unusual premise. That, and the simple fact that you get a grappling hook. We can never have too many of 'em. What's the early verdict from players? Fun, but perhaps too fleeting for the launch price of $15. The goal is as seemingly simple as finding your way across a fleet of trucks while avoiding touching the floor, but "abilities range from a double jump to being able to blink (a la Dishonored)" and "powers range from slowing down time (while also destabilizing the universe) to turning Clustertruck into SUPERTRUCK (if you're familiar with SUPERHOT this should be fairly self-explanatory, if you're not then you're missing out on the most innovative shooter in years)," writes Steam user El Kemosabe. "Clustertruck starts off strong in the parkour action genre," says Dragnix, but it lacks "variety in the long haul" and "over time you just get the feeling that you've already played the level that you're currently trying to overcome. 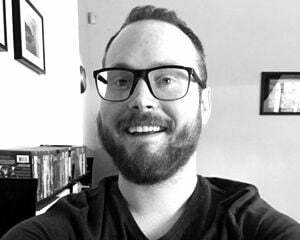 This has everything to do with the traps available, how they are configured, and the fact that many of these traps end up testing the same reactionary skills." "[A] great platformer that is very hellish," concludes J.McIntosh. Another one for the Steam wishlist, perhaps.